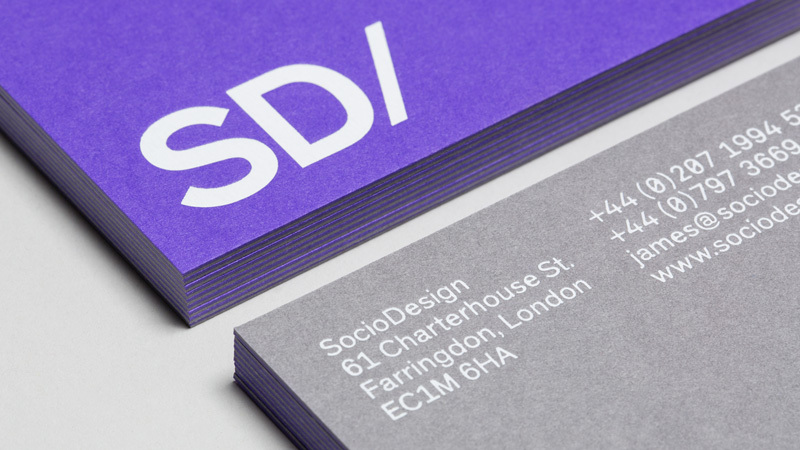 As part of our new website launch, we decided to refresh our brand identity. 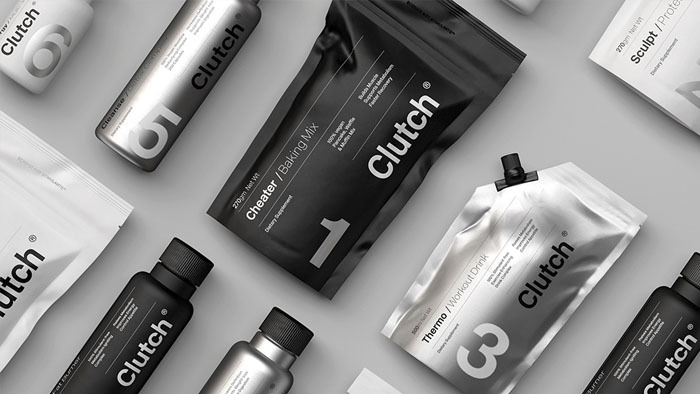 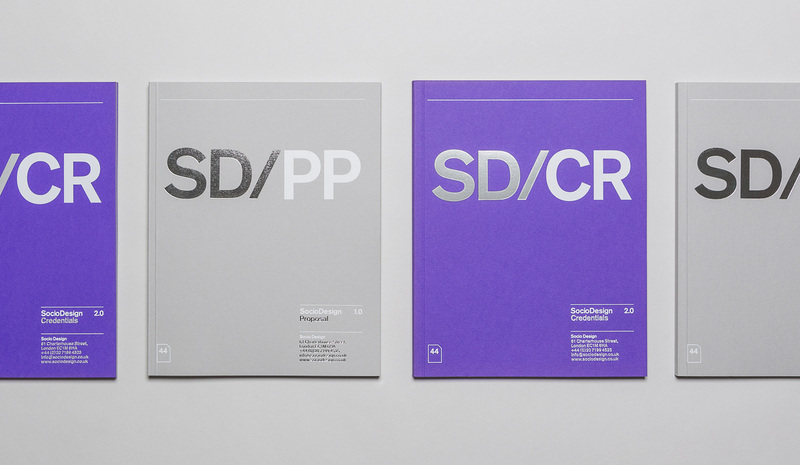 The aim of the exercise was to create a clean, neutral brand that reflects the progression of both our portfolio and approach as an agency, providing a timeless platform for all future collateral. 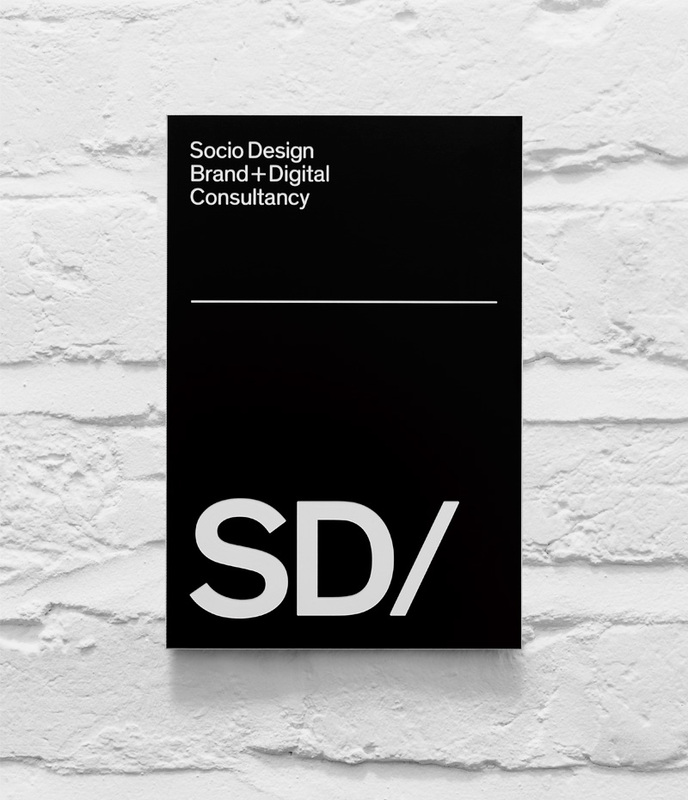 After a thorough audit of our customer-facing touch points we decided on a set of key deliverables that would support our marketing and project activity, as well as creating a more enjoyable experience for our clients. 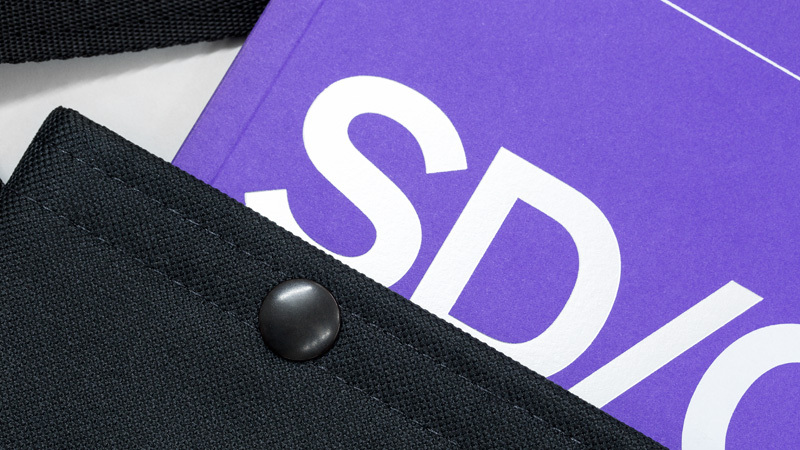 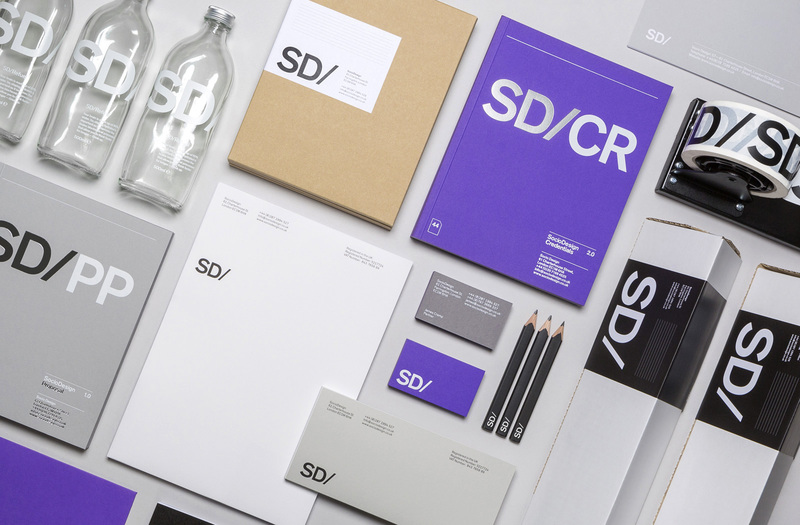 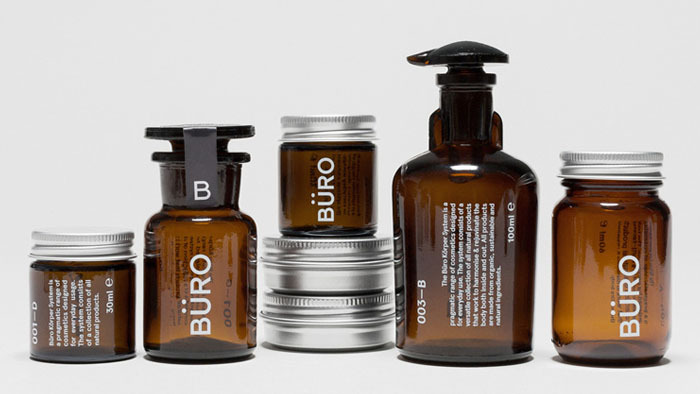 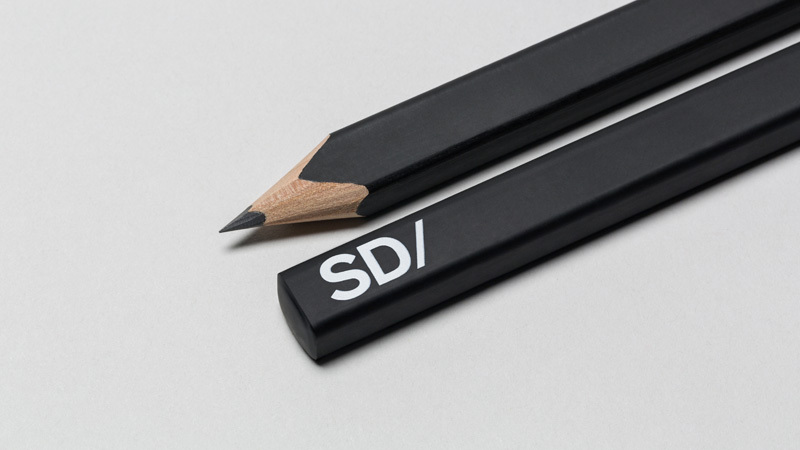 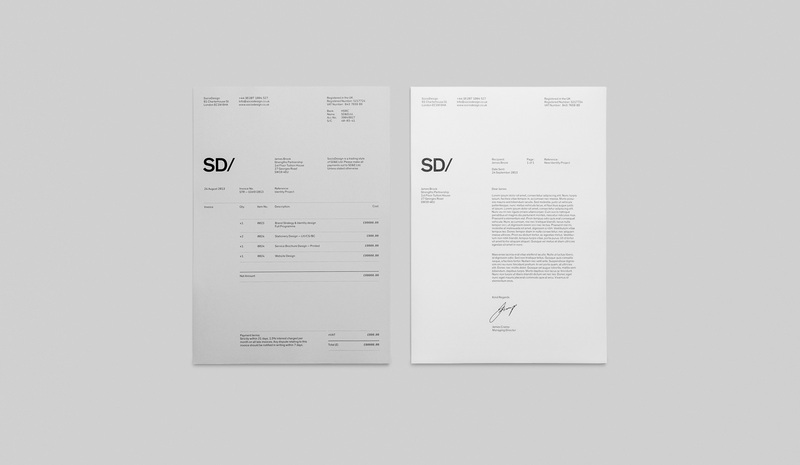 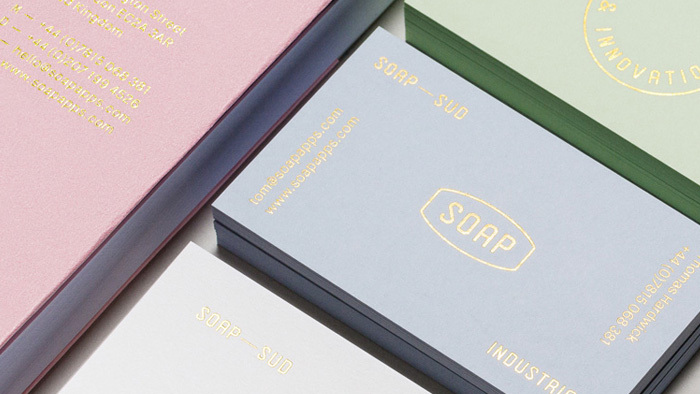 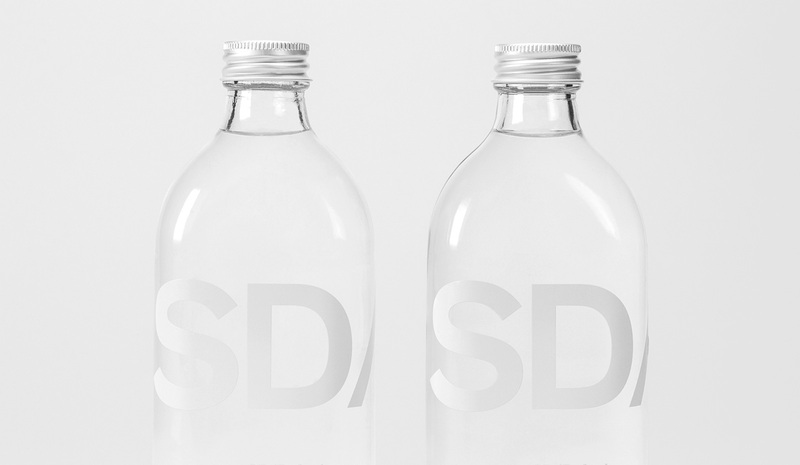 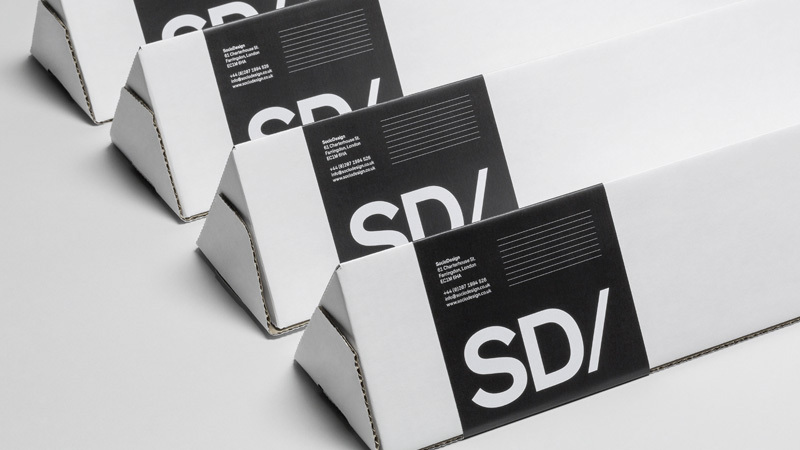 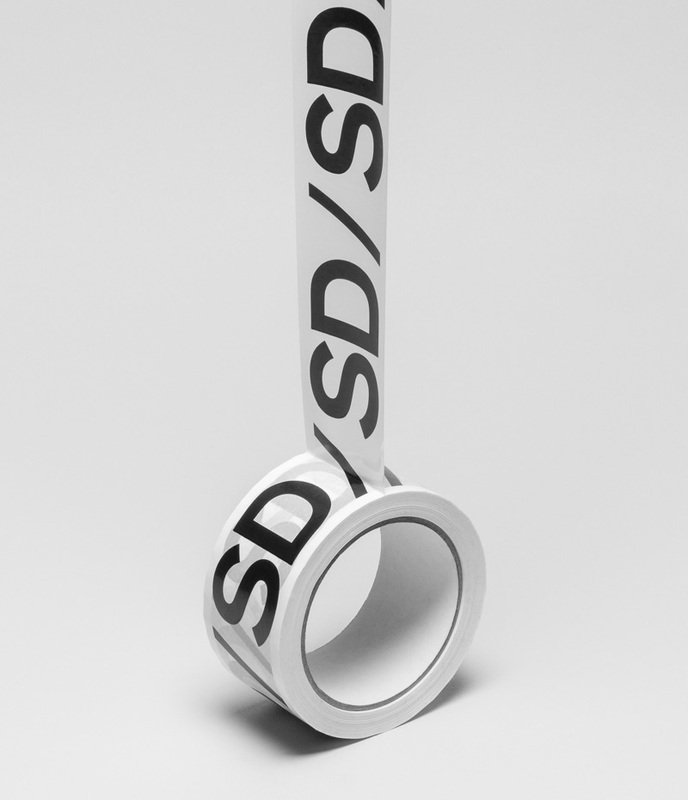 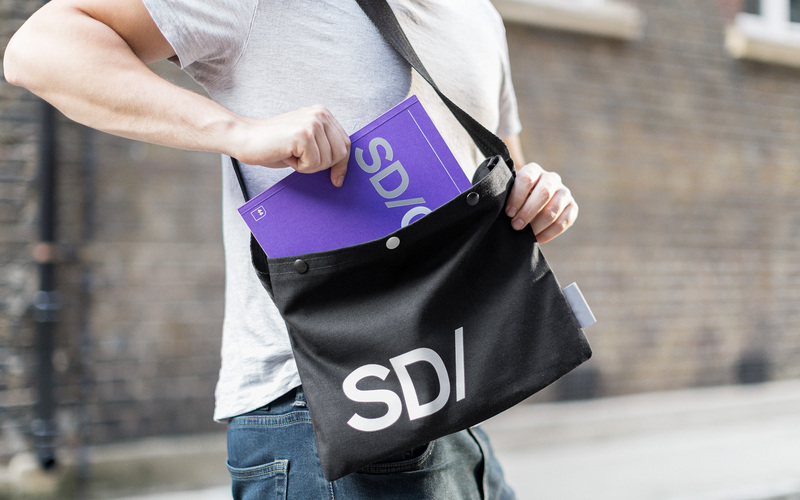 The result is a minimalist identity that focuses on the abbreviated SD, paired with a striped-back colour palette. 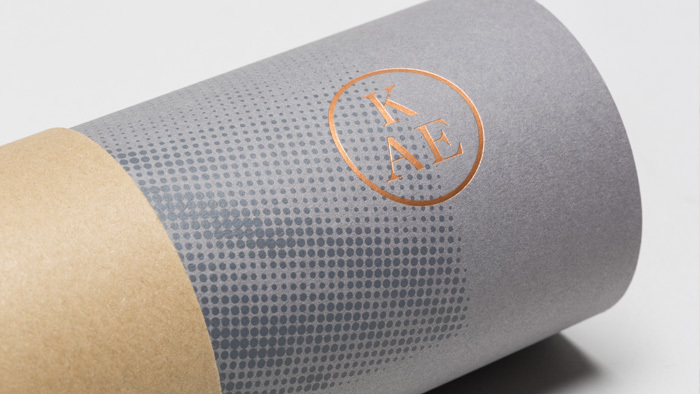 Printed material by Avenue Litho.